Yesterday, the OPPO R11 and R11 Plus were officially unveiled 24 hours prior to their official launch. We had already been given a glimpse at the upcoming smartphones via leaks but this is the official release from OPPO, so let us get into it. The design of the OPPO R11 and in extension the R11 Plus looks a lot like the contemporary iPhone’s. The smartphone chassis is an all-metal unibody featuring the same bevelled edges that are found on Apple’s flagship devices. This design philosophy is continued with the presence of unobtrusive moulded antennae at the top and bottom of the body. OPPO has also arranged the dual camera at the rear just like they are on the Apple iPhone 7 Plus. Flip the phone over and OPPO continues the same design philosophy, the front of the handset dominated by the display with minimalist side bezels although a prominent chin and forehead bezel continue to be there. Next up, the lozenge shaped home button and fingerprint scanner is placed in the chin. The forehead bezel contain a earpiece flanked by the forward facing selfie camera. What really sets the OPPO R11 apart from the competition is the Qualcomm Snapdragon 660 SoC at the heart of it. This makes it the world’s first smartphone to be released with the hottest mid-range chipset in town. Complementing the chipset is 4 GB of RAM and 64 GB of internal storage coupled with a 5.5-inch full-HD (1080 x1920) AMOLED panel based display. Powering all this hardware is a 3000mAh battery unit. The bigger OPPO R11 Plus differs from its smaller sibling by providing a larger 6.0-inch display panel, having 6 GB of RAM and thanks to the larger chassis houses a 4000mAh battery. Both handsets also feature OPPO’s proprietary VOOC fast charging technology. The handsets also feature microSD card support but the tray is a hybrid variant so can either take two nano-SIMs or a single-SIM coupled with a memory card. Both the R11 and R11 Plus feature the same camera setup as well. The dual cameras on the rear are composed of a 16-megapixel SONY IMX398 sensor with a f/1.7 aperture coupled alongside a 20-megapixel SONY IMX350 sensor with a f/2.6 aperture and telephoto lens. This allows for an optical zoom of up to 2. The camera is capable of recording 4K resolution videos as well. For selfie duties up front, OPPO has provisioned the R11 and R11 Plus with a 20-megapixel sensor with a f/2.0 aperture. 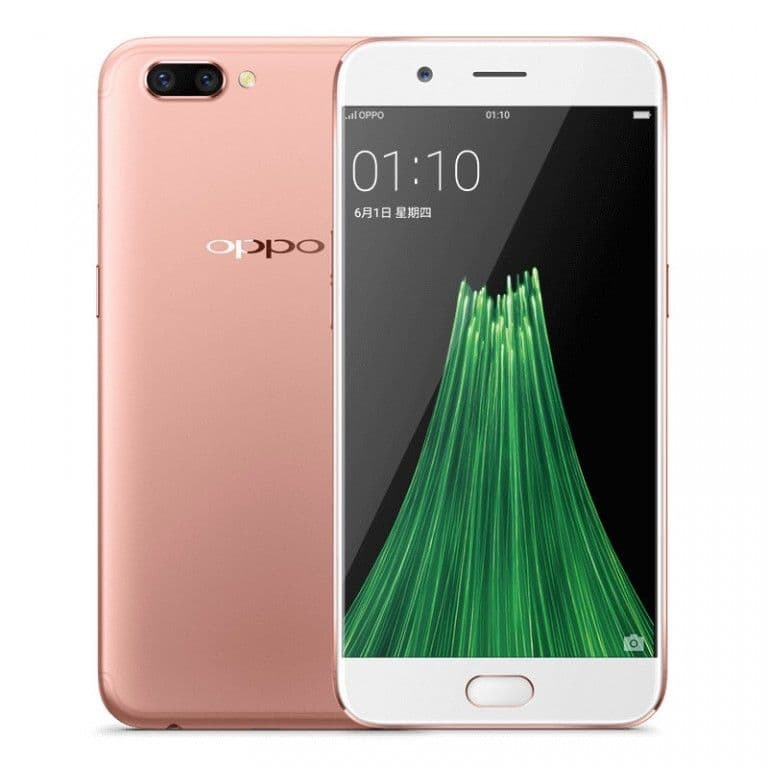 The OPPO R11 and R11 Plus come with a new iteration of the company’s proprietary ColorOS, v.3.1 which is based of Android v.7.1.1, Nougat. 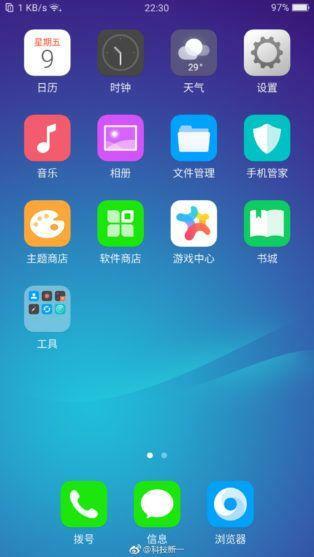 Although not a major numerical change over ColorOS v.3.0 the latest iteration comes with a myriad of security features and UI improvements over the predecessor. 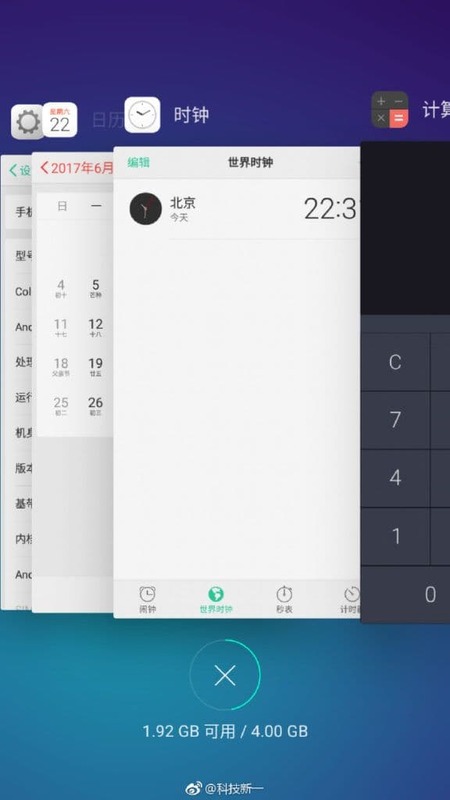 ColorOS v.3.1 comes with support for WeChat’s fingerprint payment system and a night mode which dynamically controls screen brightness in night time hours. 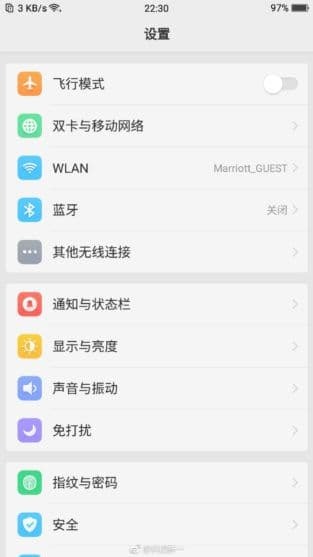 The OS also comes with support for secure WiFi detection, AliPay safety testing, a fraudulent SMS detector feature as well. 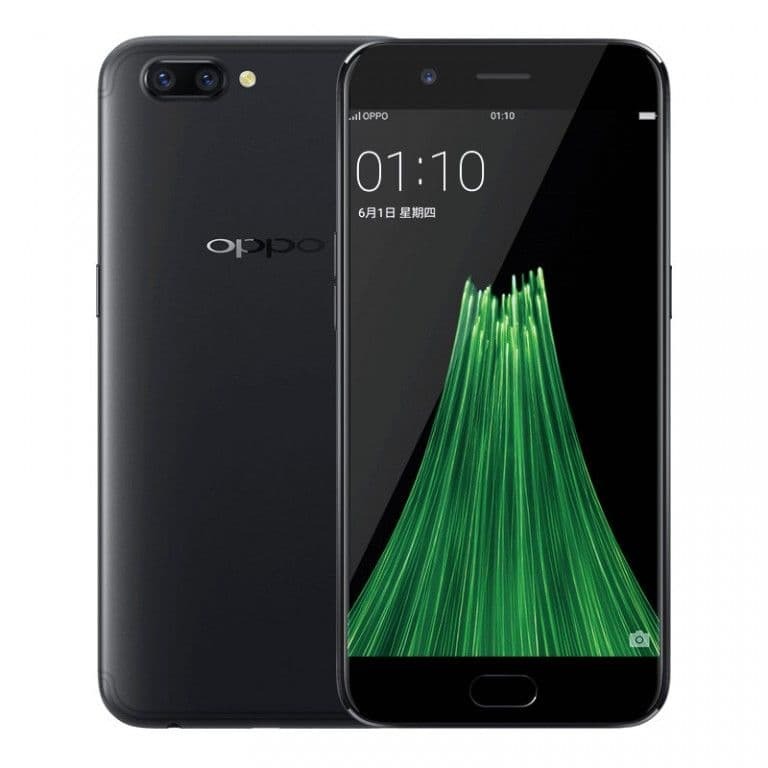 Initially we had been informed that OPPO had planned to reveal the R11 and R11 Plus on June 10, that is today but due to unspecified reasons the company moved the plan up by 24 hours. Currently the company has not specified the pricing or availability of the handset either and we will be updating this article as soon as the information is handy. The smartphones will be available in Rose Gold, Gold and Black colour options. Follow us on our social media to keep up to date with the latest in the world of Android.